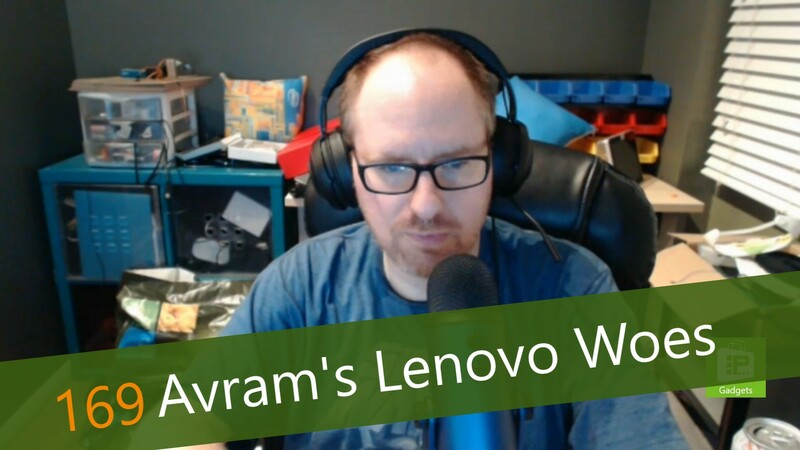 This week, Avram Piltch discusses his less than stellar experience trying to purchase a laptop for himself. Earlier this year, while at LAPTOP Mag, he gave the Lenovo X1 Carbon a perfect score. A few months later, he publicly purchased one himself. A big part of his decision was the laptop's keyboard, a feature which is always important for him. Unfortunately, the experience of purchasing this laptop has not been great. In fact, 3 tries later, he has not found a single device that comes close to the experience he had on the review unit.